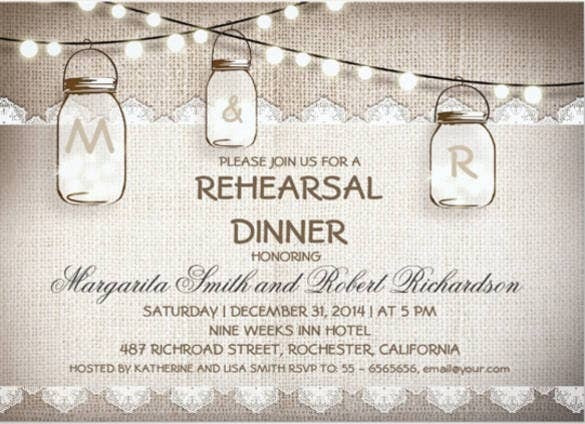 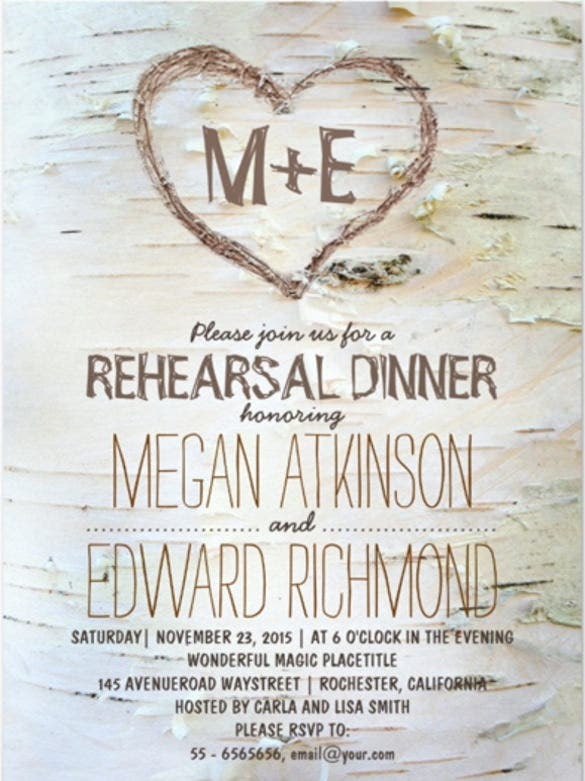 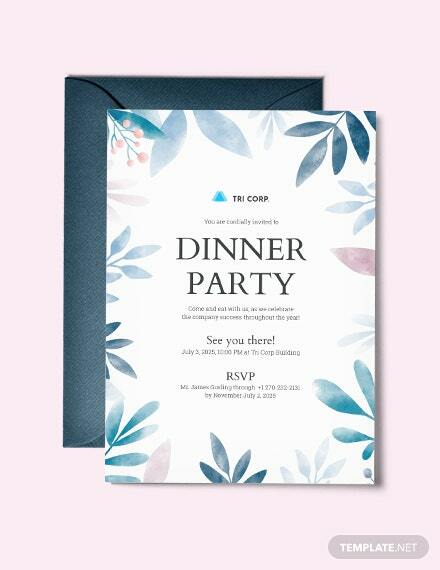 Searching for some interesting invitation ideas to invite people for dinner? 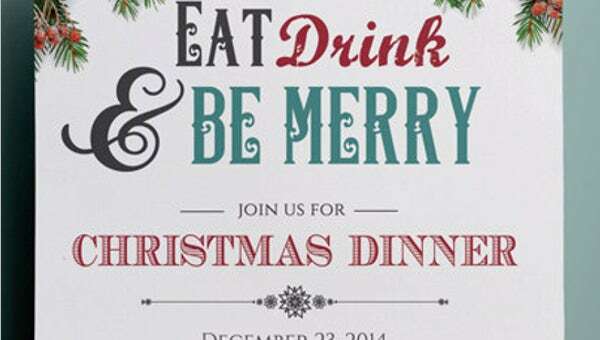 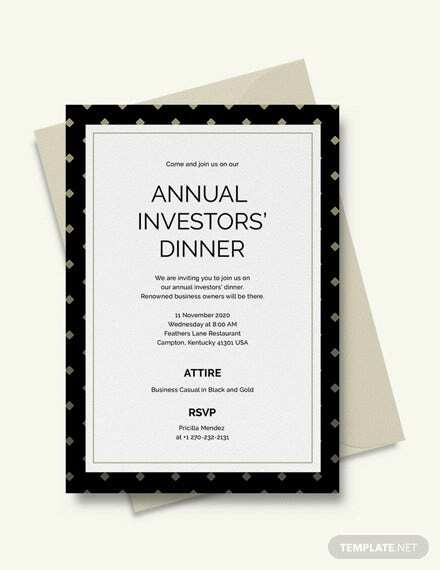 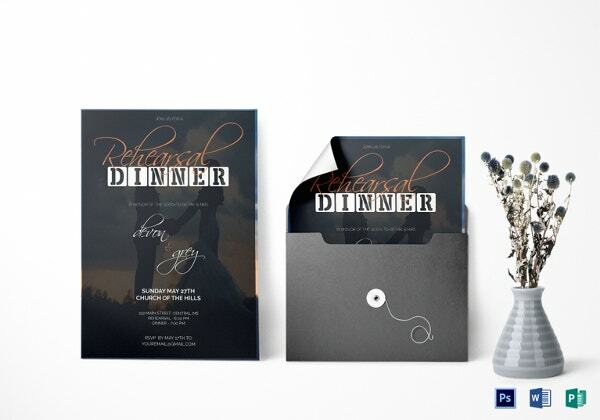 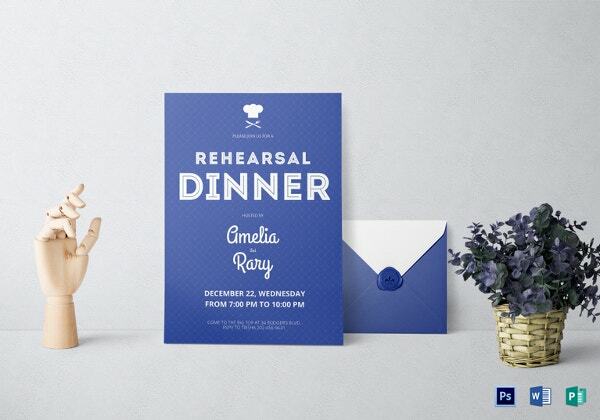 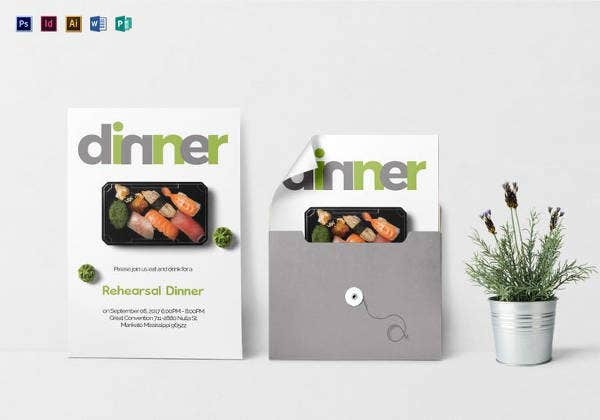 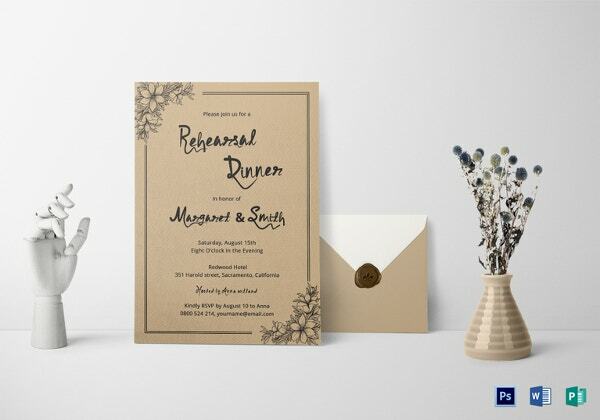 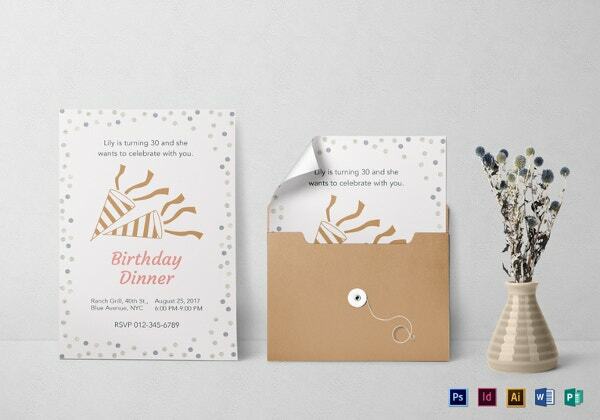 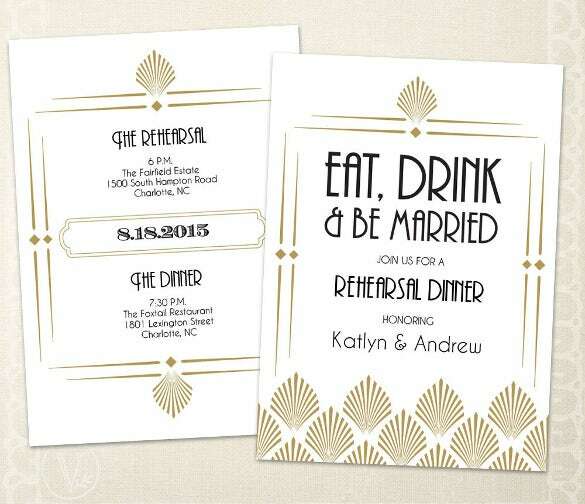 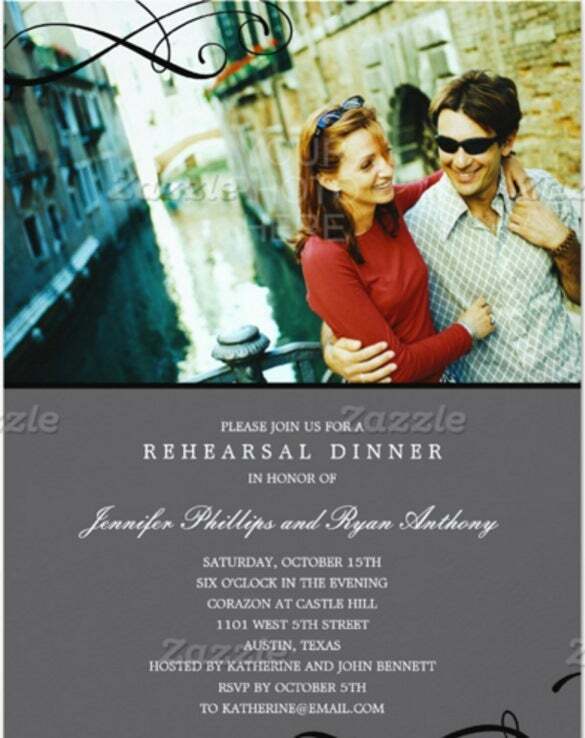 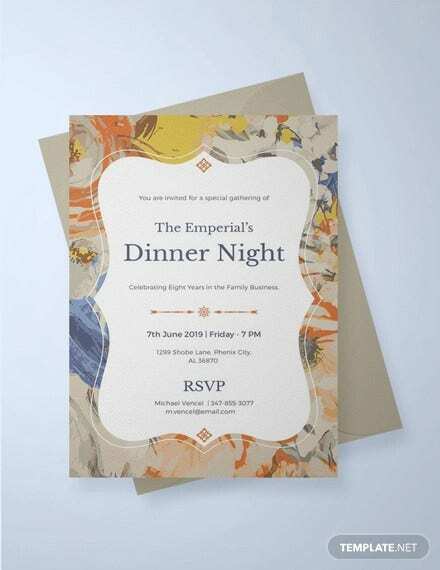 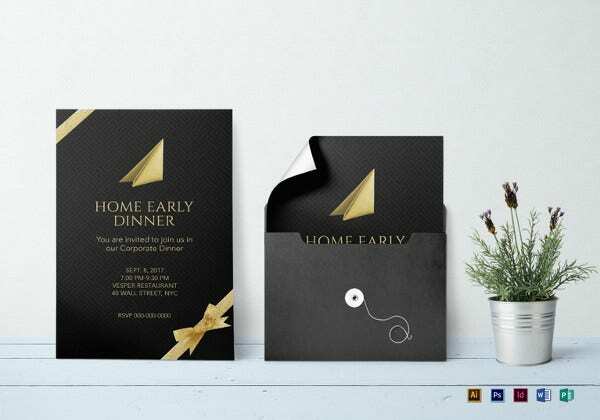 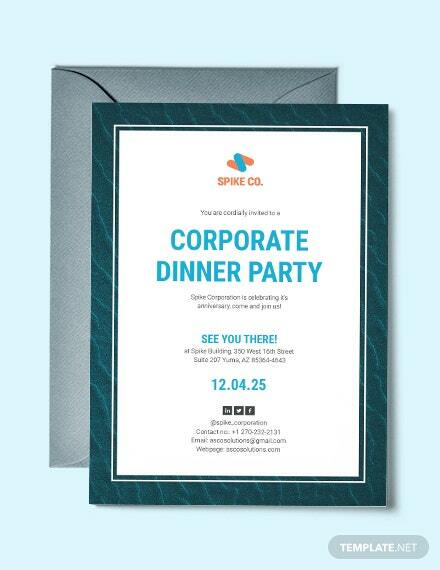 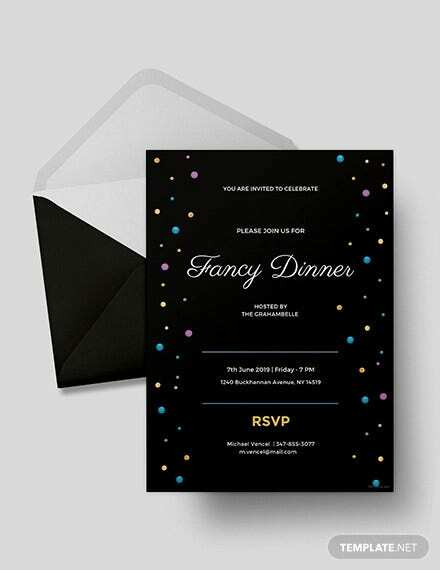 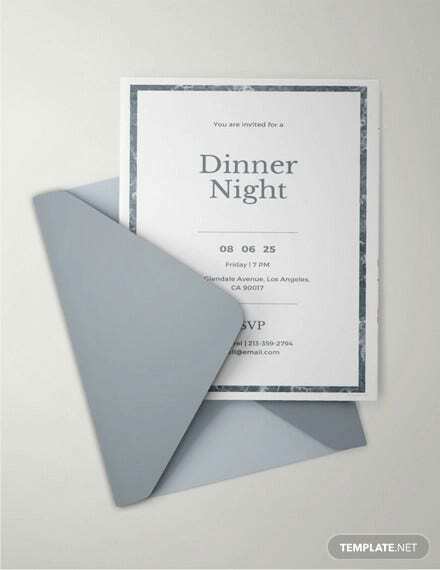 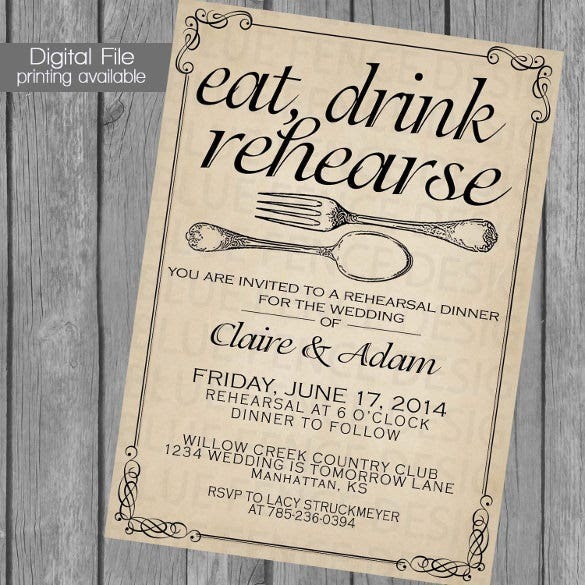 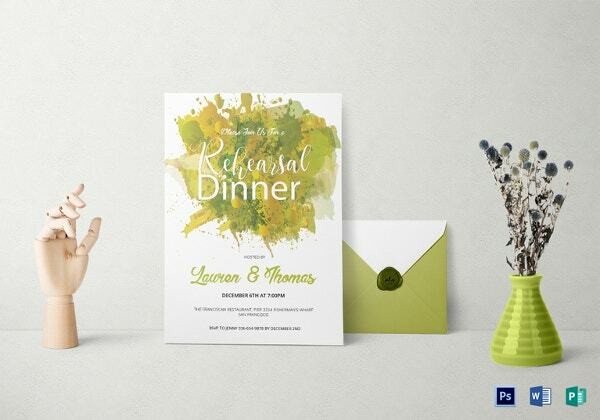 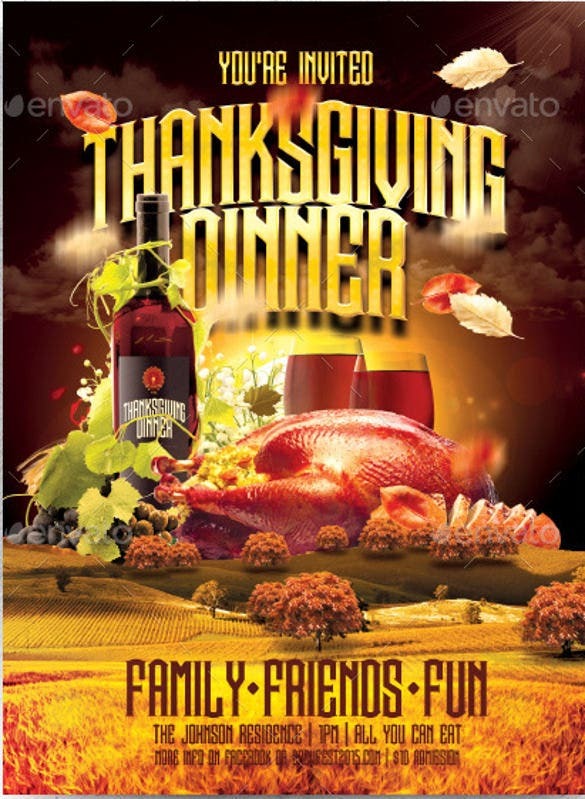 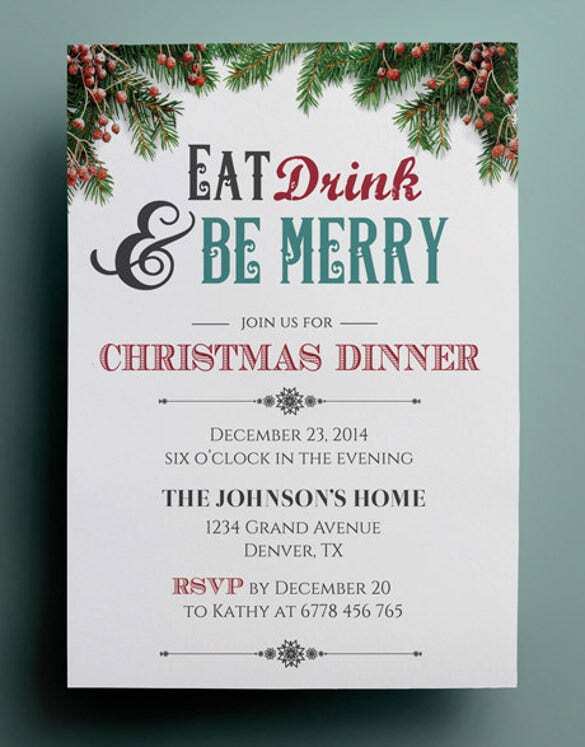 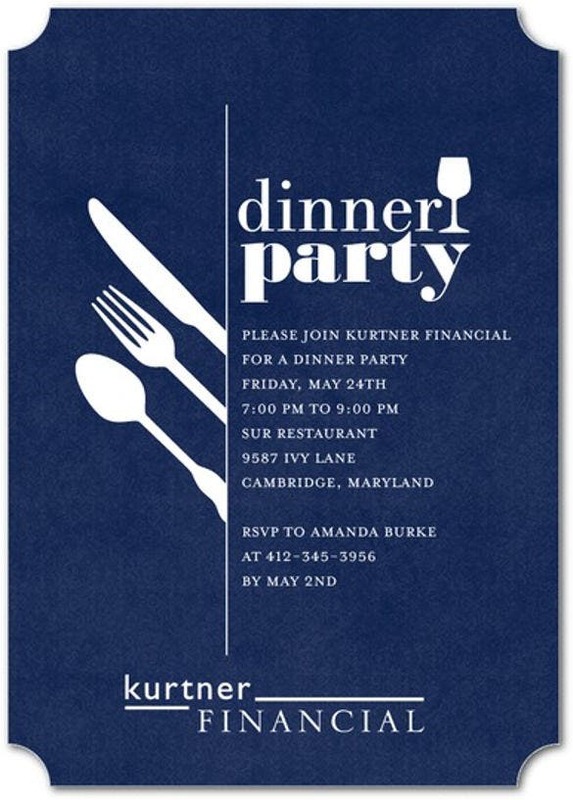 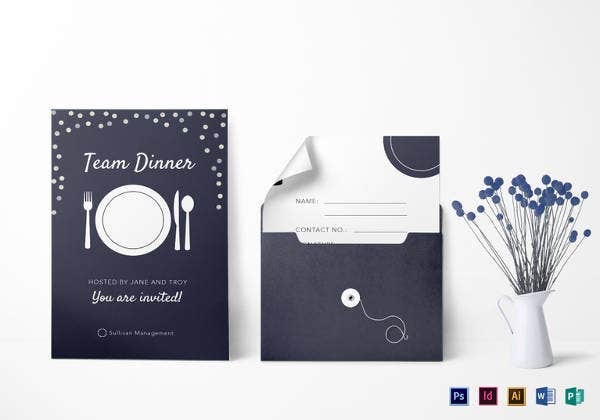 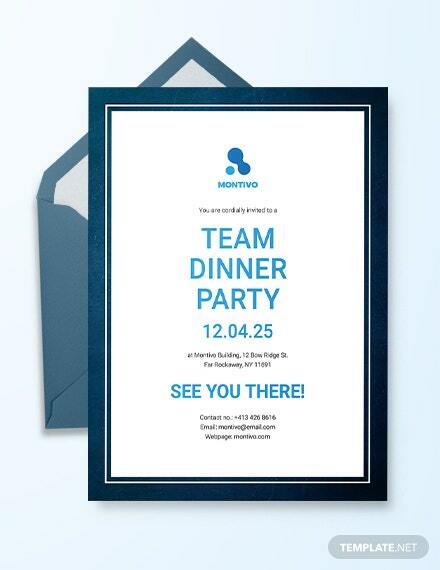 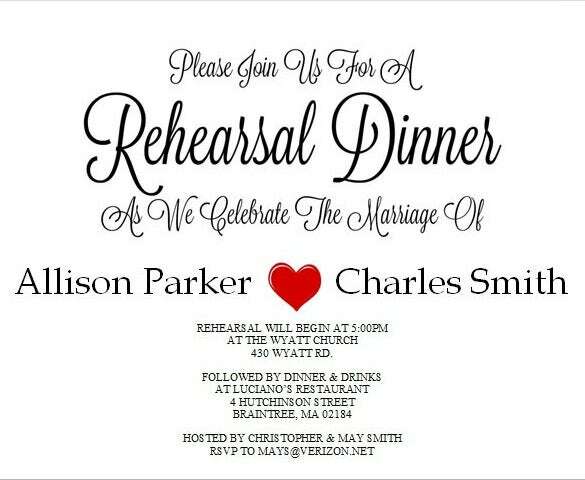 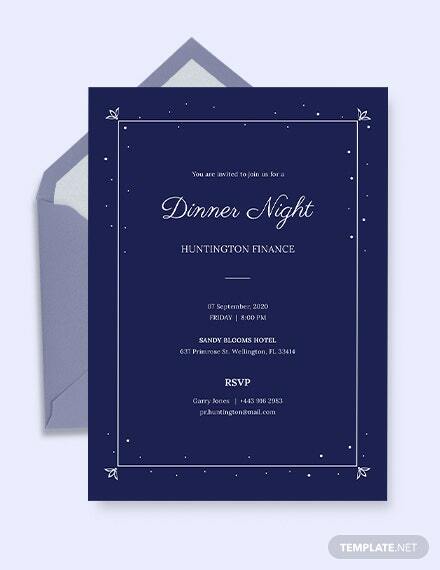 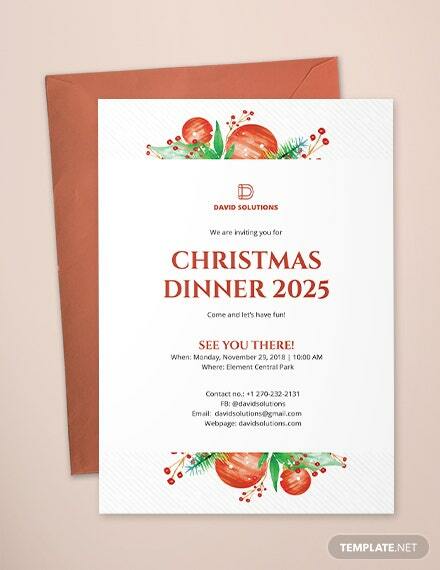 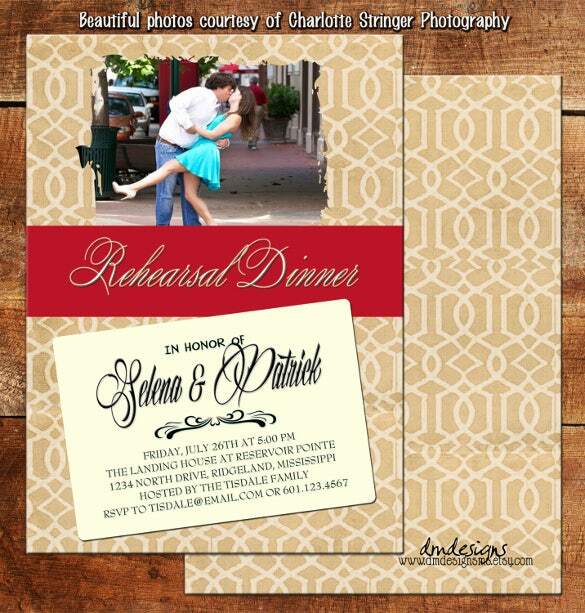 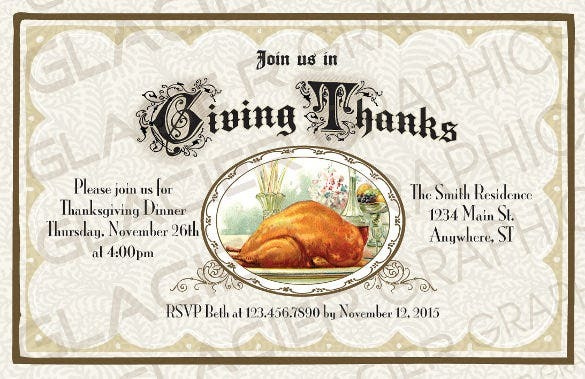 Well we have the perfect samples of dinner invitation templates that help you create your own dinner invitation. 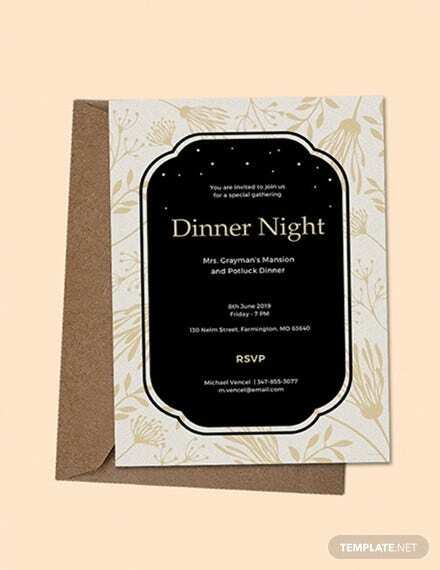 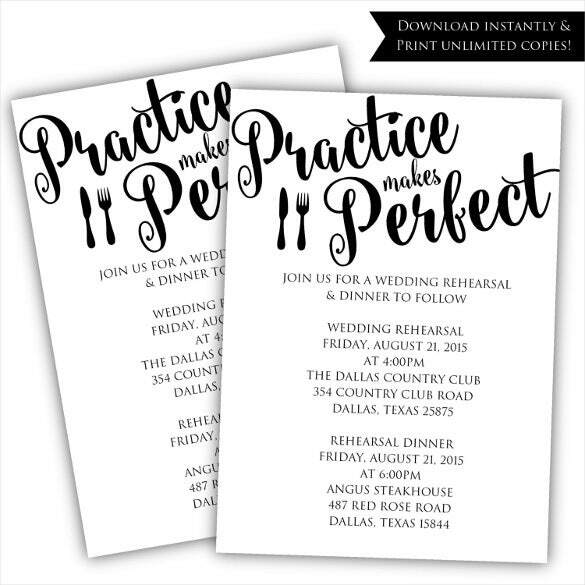 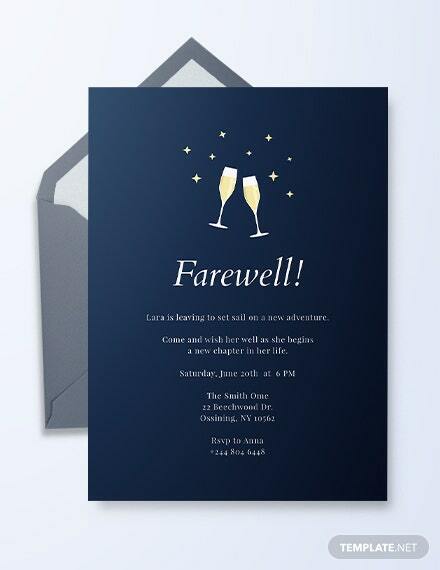 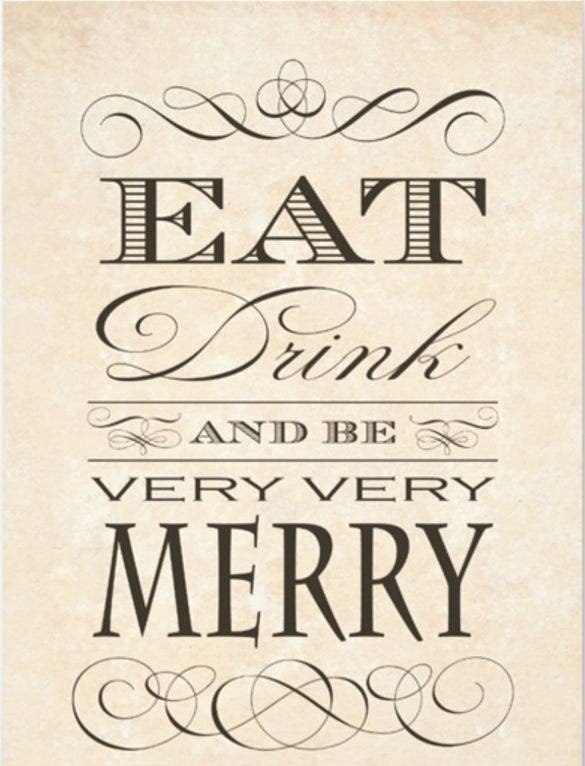 These samples provide with best ideas and phrases that you can use in your personal dinner invitation samples. 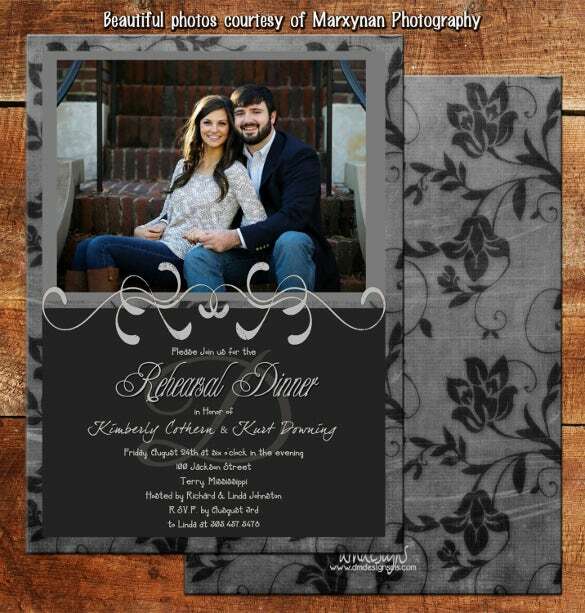 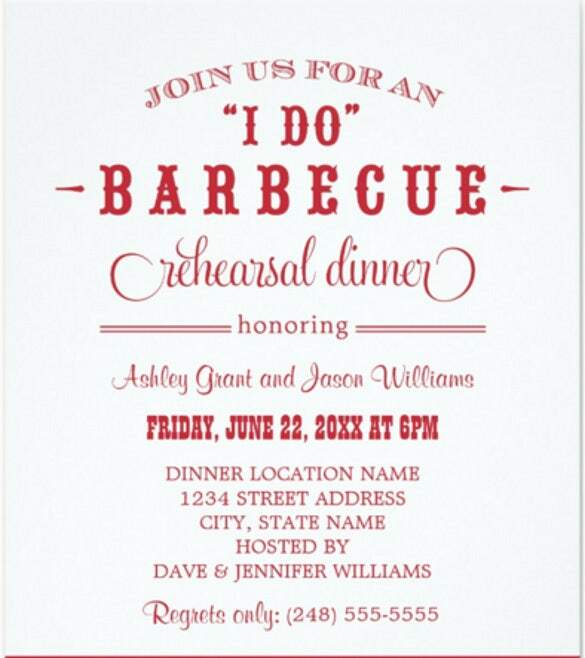 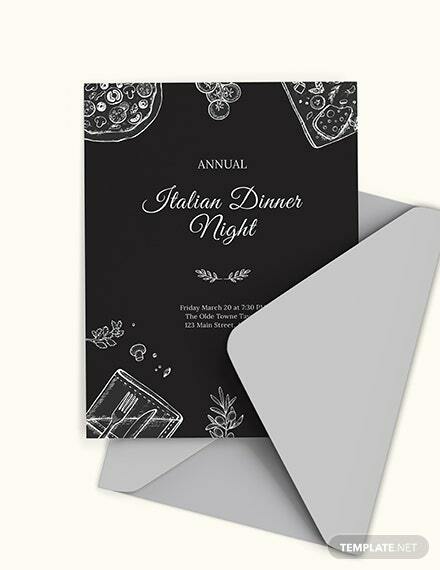 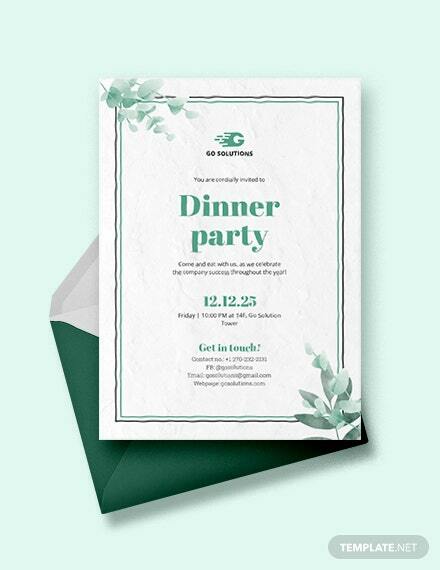 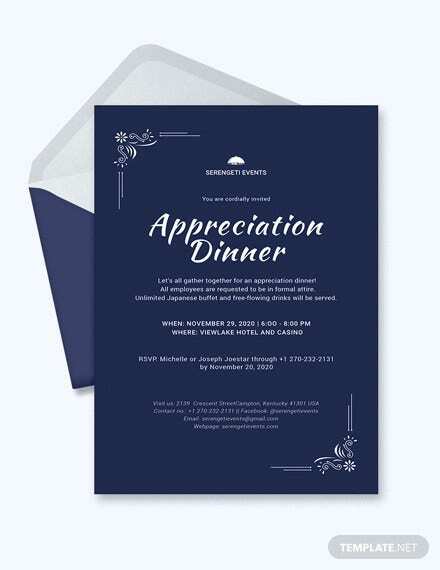 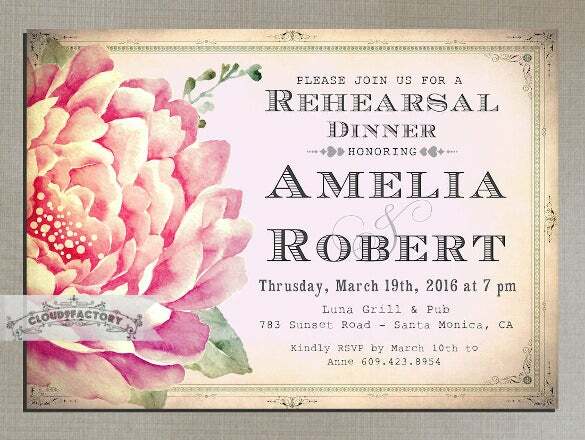 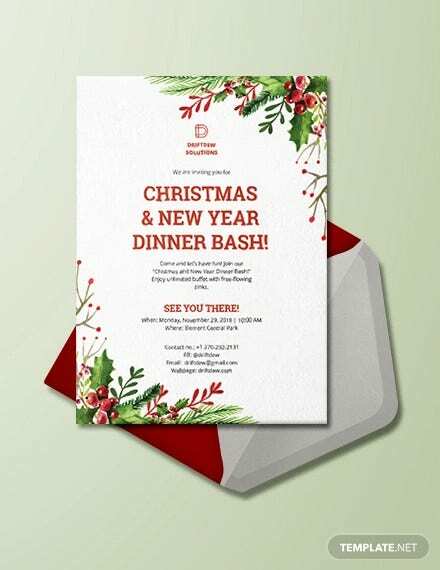 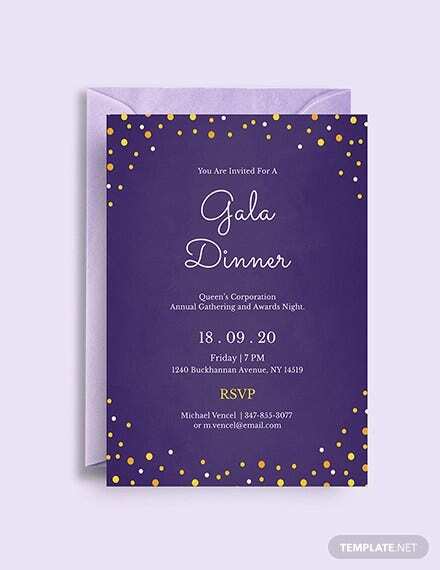 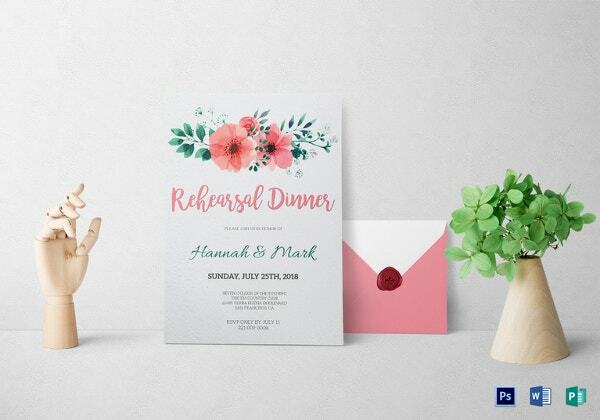 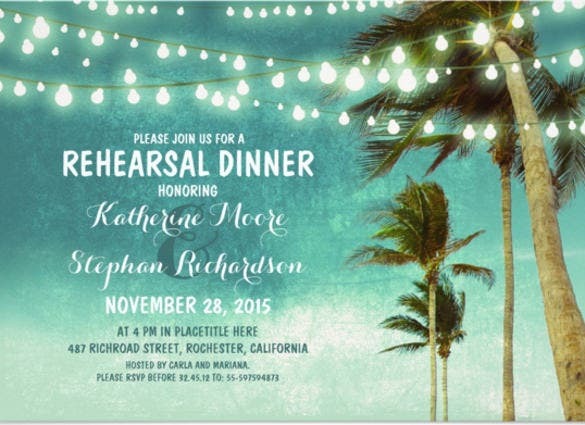 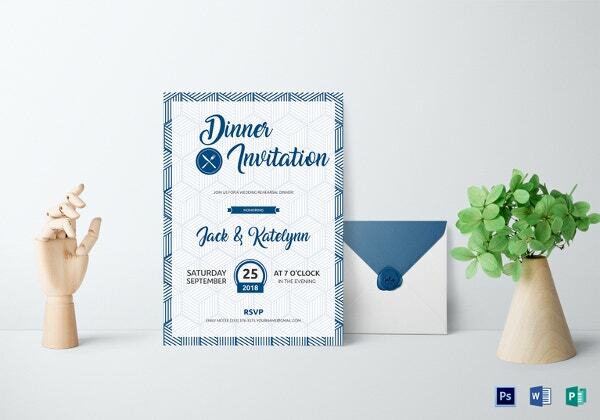 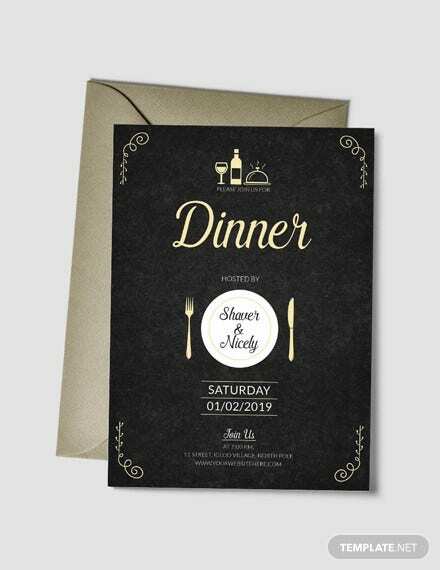 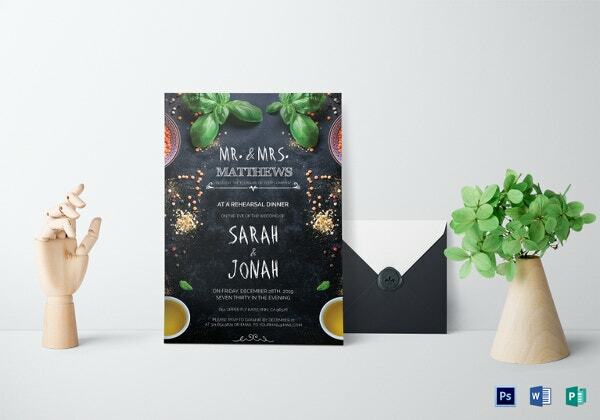 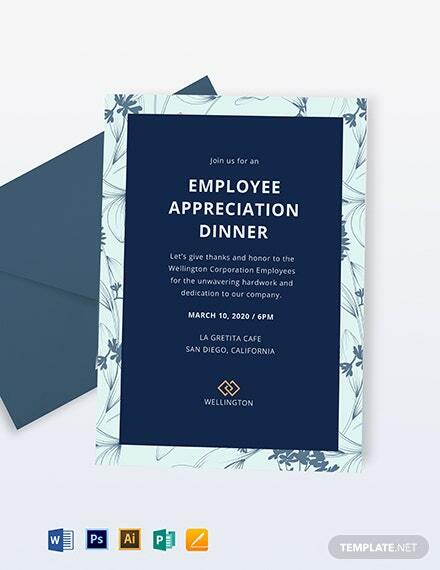 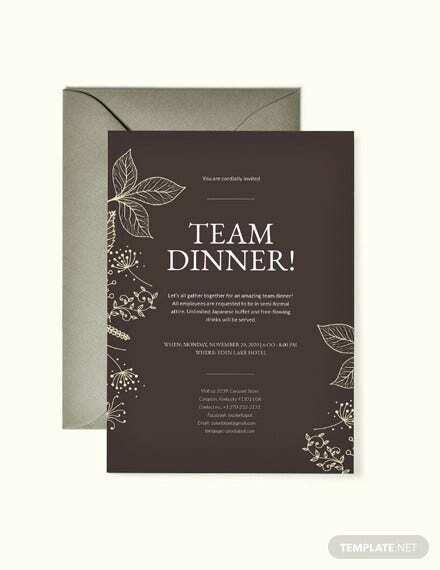 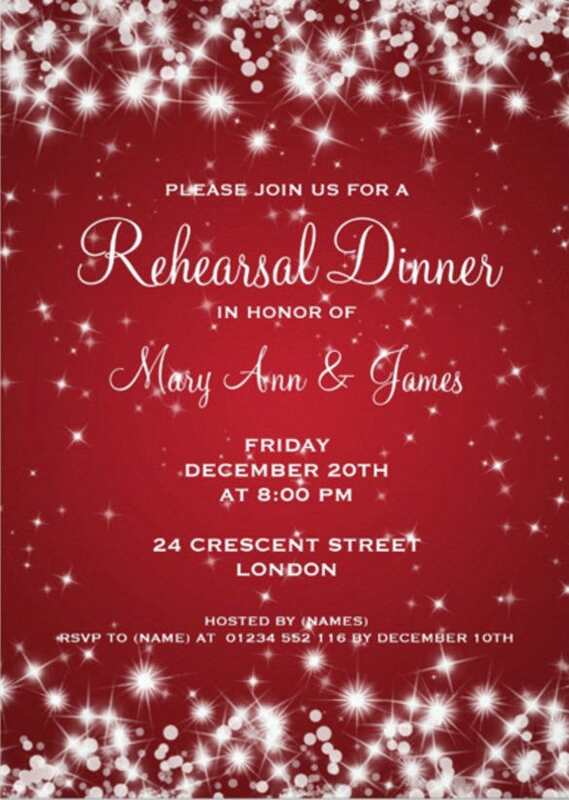 You can customize your own dinner invitations with the help of the samples of dinner invitation templates that we have provided for your help. 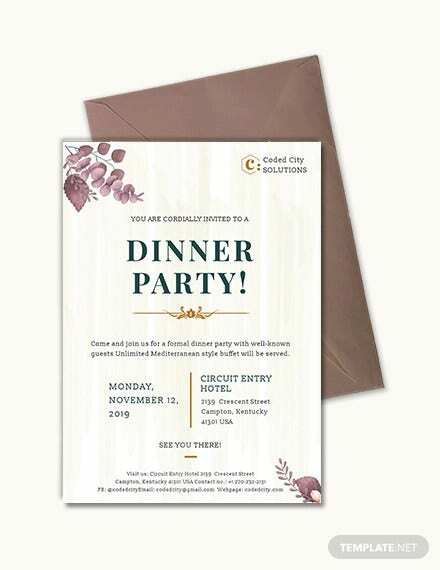 You can download these example for free and craft your own dinner invitation today and give it your own touch. 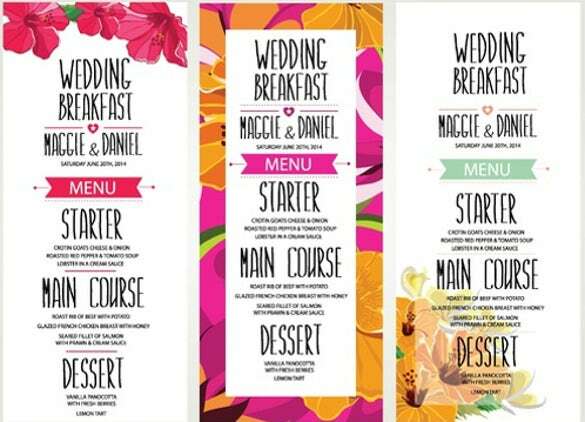 These templates are available in various formats for your convenience.